This centrally located hotel is the ideal choice for business travellers and holiday makers who want to explore all Limerick has to offer. Within easy distance of the city centre, main shopping areas and top sights and attractions. The hotel offers comfortable en-suite guest rooms. Each one offers air conditioning, cable television, complimentary toiletries, double glazed windows, tea and coffee making facilities, internet access, telephone and a safe. This luxurious hotel also offers a gym and spa for guests to use during your stay and there are meeting rooms available for business travellers to take advantage of. 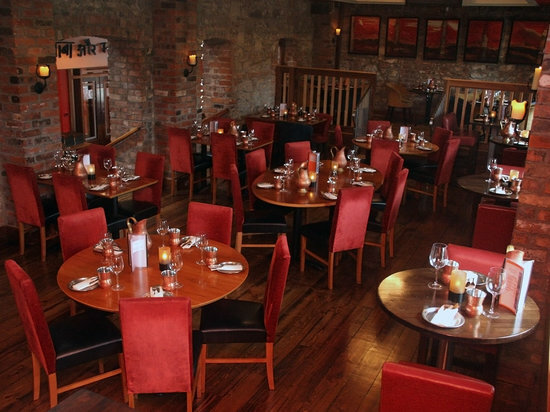 After exploring the Limerick Milk Market you can head over to Copper & Spice, an Indian and Thai restaurant within walking distance of the market. With a modern interior, delightful menu and attentive staff, this restaurant is a top choice in the area. They also offer an extensive vegetarian menu. 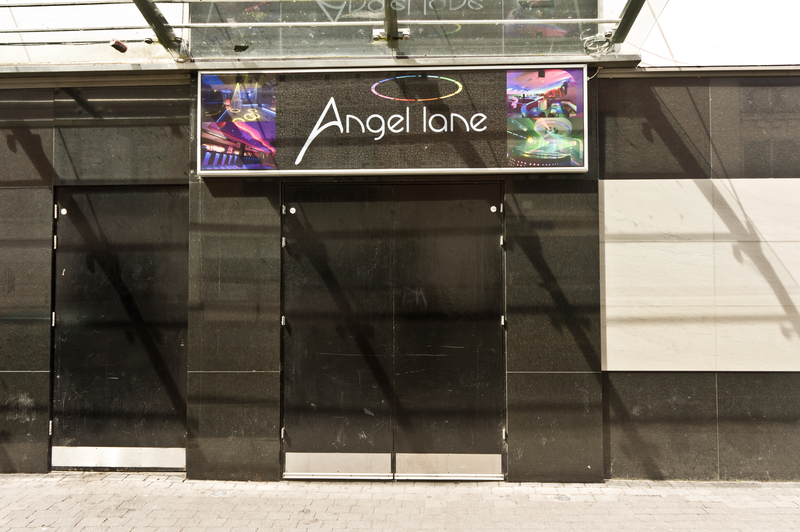 Angel Lane is probably one of the most popular commercial nightclubs in the area. They have a variety of clientele, mostly younger working clientele. They have top DJ’s playing and a large dance floor. Delta Adventure City is the perfect setting to keep the children occupied in any weather and for the parents to relax at the café and enjoy a cup of coffee or light snack. Set over fifty five thousand square feet, this indoor play area is home to a soft play area for younger children, a climbing volcano and pirate ship for older children and a host of fun obstacle courses. Curraghchase Forest Park is one of the most romantic settings in Limerick. Spanning over 313 hectares, this park is brimming with woodland and parkland with a choice of spectacular trails for all skill levels to take advantage of. Enjoy the fresh air and quality time together in the most spectacular surroundings Limerick has to offer. King Johns Castle is a must to anyone looking to soak up some of the history of this beautiful city. Set on “Kings Island,” the castle explores over eight hundred years of history with modern amenities including exhibitions, 3D models and computer touch screen guides. The Limerick Milk Market is the most famous market in the area catering to all different people. The market changes on specific days with flea markets, food markets and family fairs taking place throughout the week. Copyright SecretHotels.ie. All Rights Reserved.